As an estate agent / property broker, you will come across top quality tenants looking for space to rent. Have you ever thought of owning shares in the building that these tenants rent? We can arrange that you can own shares in the building (new or existing) and after 10 years, the building will be paid for (from the tenant rental income). You may sell your shares or opt to keep them forever. These shares may be ‘free’ shares or ‘paid’ shares, dependent on the return the investment gives. Each project is assessed on its merits. Part or all of your agents sales or leasing commission sale can be/may be used as an equity contribution to secure shares. Find those blue chip tenants willing to sign 10 year leases and watch your passive income grow. If you have a need for a property to be built for yourself, instead of contracting this out, our network of developers can co-develop with you. They have other clients looking to build their own buildings and so a New Company is registered and the property purchased. Together you build what each client requires. The advantage: You are the developer…. but with none of the hassles as our project management experts handle all of the technical issues. The end result is a turnkey project at a below market price. Let us know what you want built and we will package the deal for you. If you have top quality tenants looking for rental space and they will sign 10 years leases, we are able to package the development and provide a turnkey solution. You may then opt to take up shares in the property company. These can be ‘free’ shares or ‘paid’ shares. The paid shares will be paid from dividends due to you. 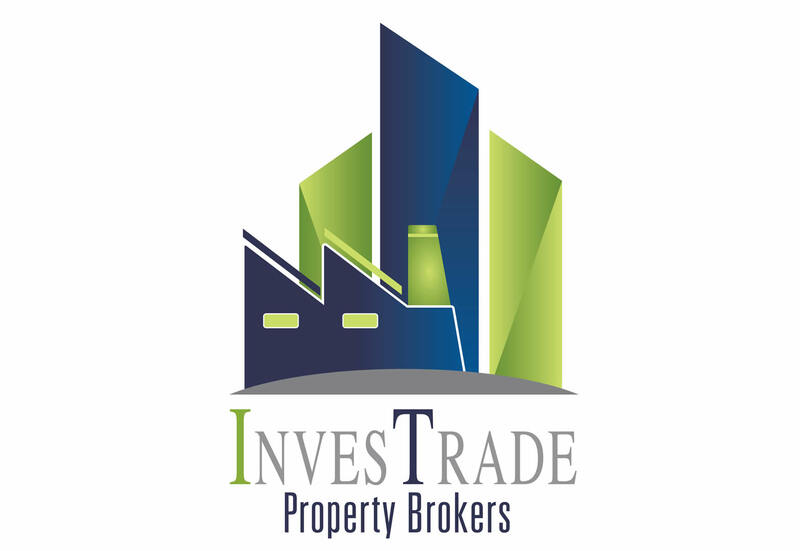 Locate those corporate tenants and we will turn your dreams of owning property into a reality.